Like your customers, our mystery shoppers come from all walks of life. They bring their varied experiences, education, and backgrounds with them. And, we can tailor our shoppers to match your target customer base. We have thousands of shoppers from across the United States. Our shoppers include engineers, students, teachers, accountants, lawyers, retirees, and other business professionals as well as stay-at-home moms and dads. We work with our shoppers to provide objective and actionable feedback. 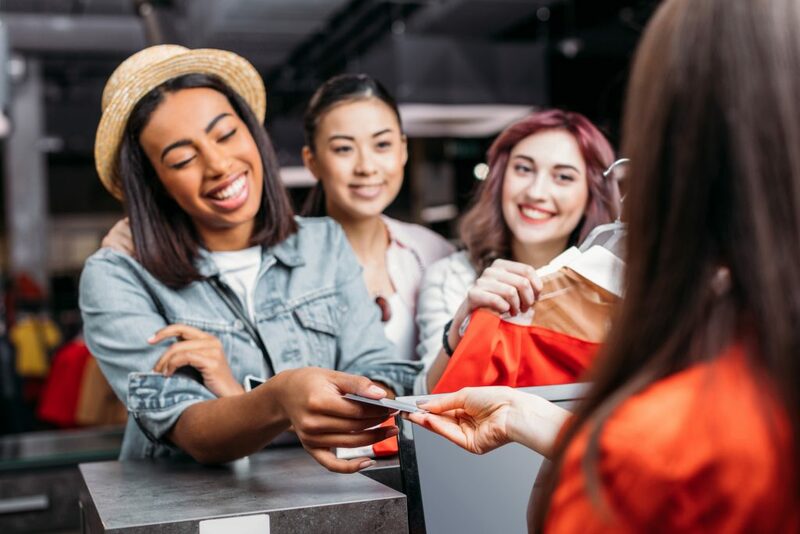 We individually evaluate each shopper and structure our selection process in ways that bring you interested, motivated shoppers. Are you interested in becoming a shopper with us?